In 1949, Kurt's son, Klaus, joined the company. Under his leadership, the focus was increasingly on industrial electrical and electronic products. Distribution was expanded to cover the whole of Germany. Best sellers were cable laying equipment and power tools. During the 1950s, the demand for radios and televisions was huge. The company’s product range expanded to meet this demand with the introduction of the popular KUBA radio and TV furniture. In the 1960’s a range of electronic kits from the Danish manufacturer, Josty, was introduced. These kits became incredibly successful, allowing hobbyists to assemble their own radios, amplifiers and disco lights. By the 1970’s the product range had shifted almost completely towards electronic components and equipment. In 1974 the LINDY logo was created to coincide with the introduction of a range of electronic games, kits and toys made by the Japanese company, Gakken. Alongside these, the LINDY Electronic Station was the first product to be fully developed and designed in-house. 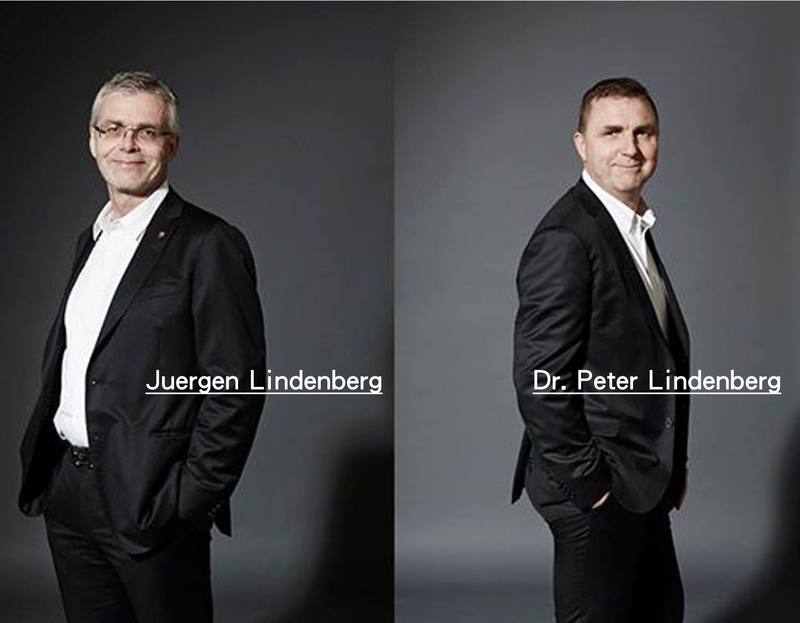 In the 1980s the 3rd generation of Lindenberg's joined the company in the form of Klaus's sons, Jürgen and Peter. Jürgen initiated a period of international expansion for LINDY with branches opening throughout the world. Including Italy (headed by Peter Lindenberg), Switzerland and France.